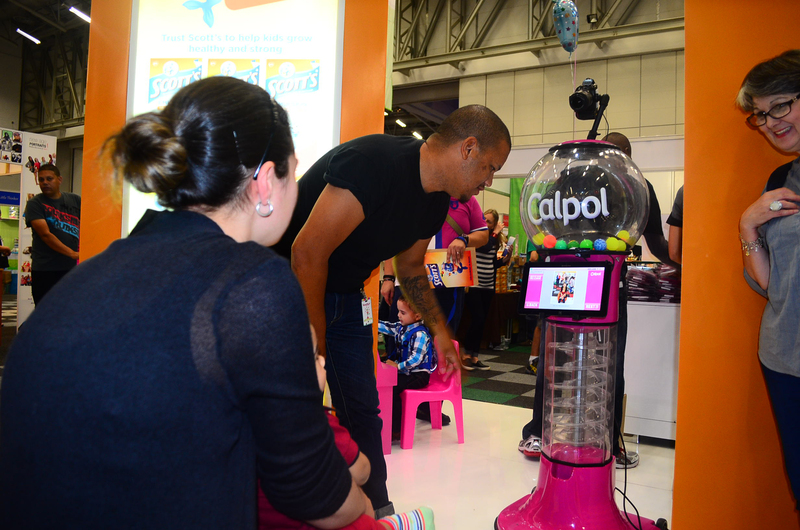 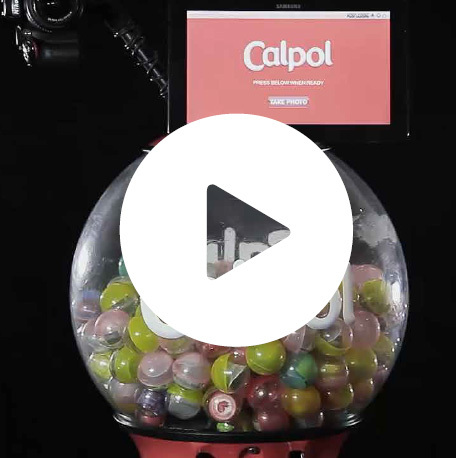 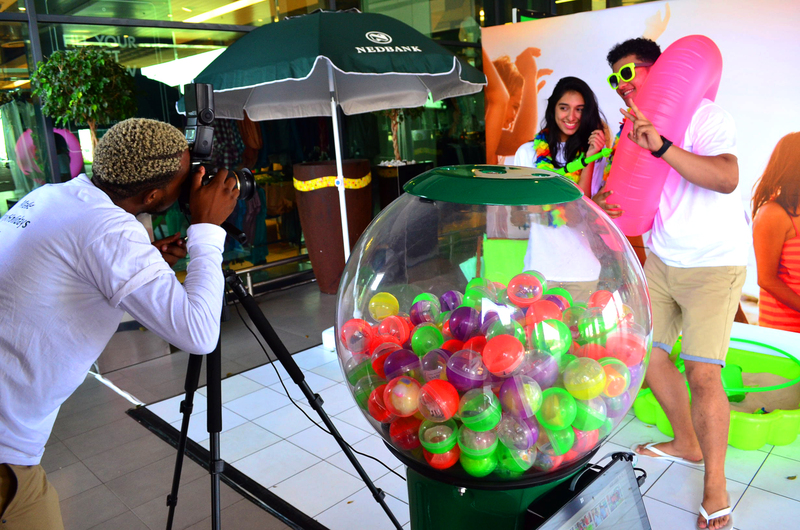 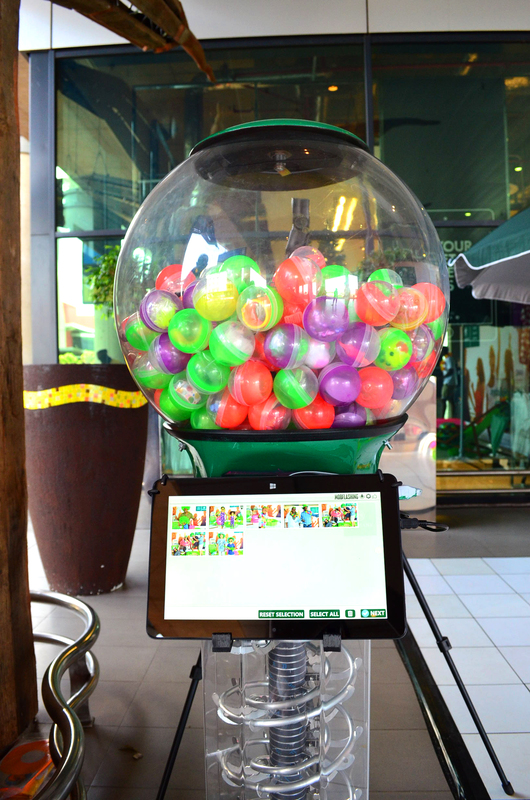 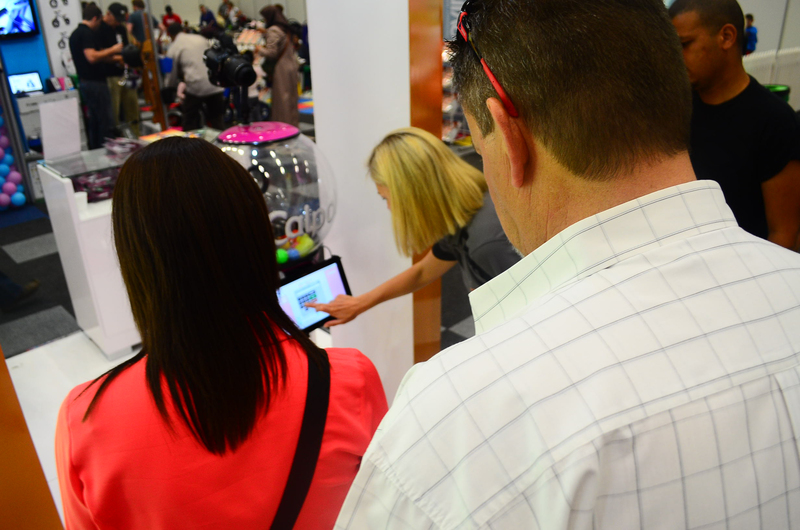 Give your activation a fun twist with the addition of a fully automated gumball machine. 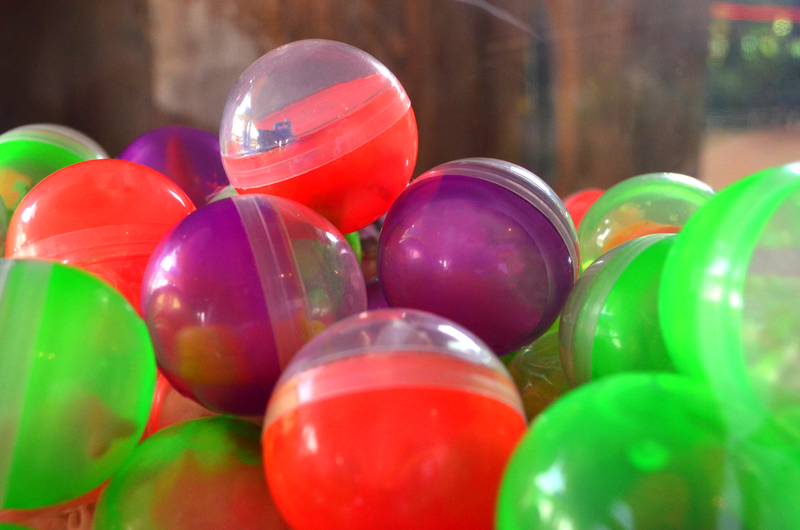 Feel like a kid again. 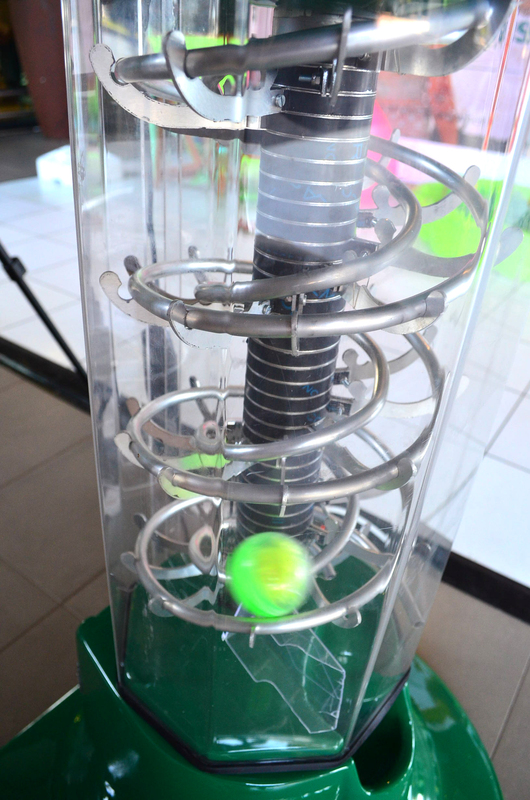 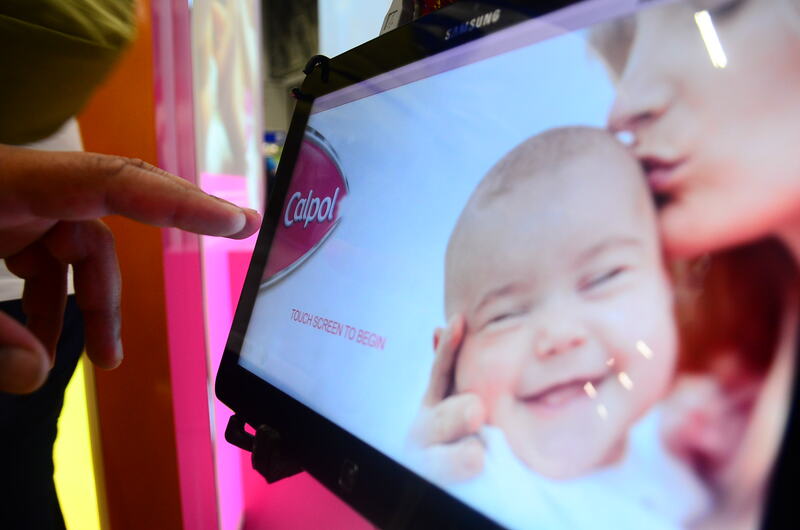 Choose your gifts, from vouchers, toys to massive prizes.